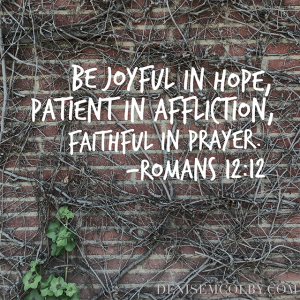 Prayer journaling has been something on my heart for years, but more than normal recently. 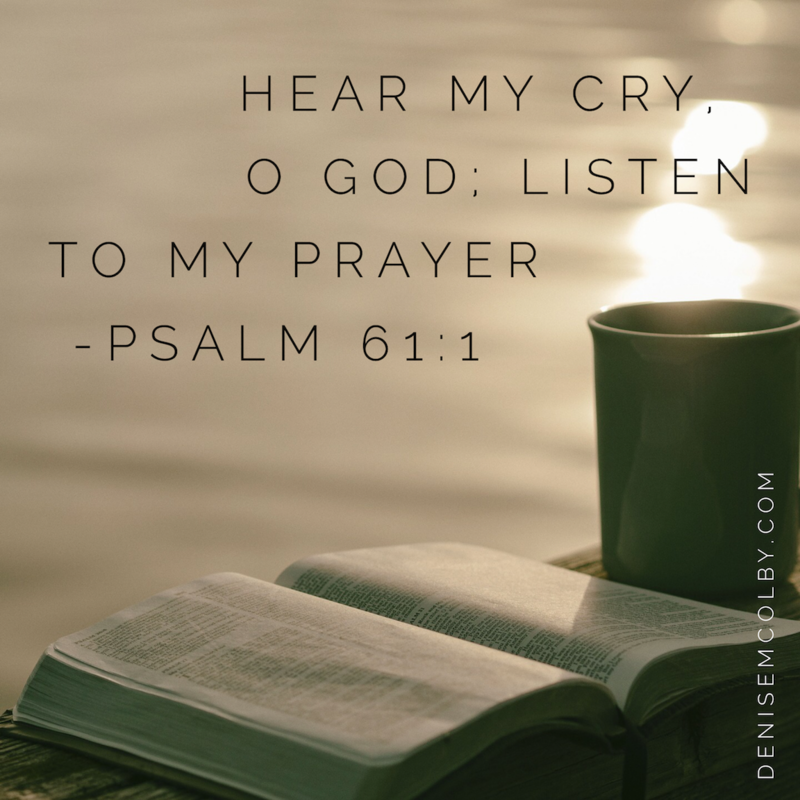 God’s given me this burning desire to share with others how to start a prayer journal. In fact, one of the first essential elements I wanted in my novel was for my heroine to have a diary, and how over time, her entries turn into prayers. 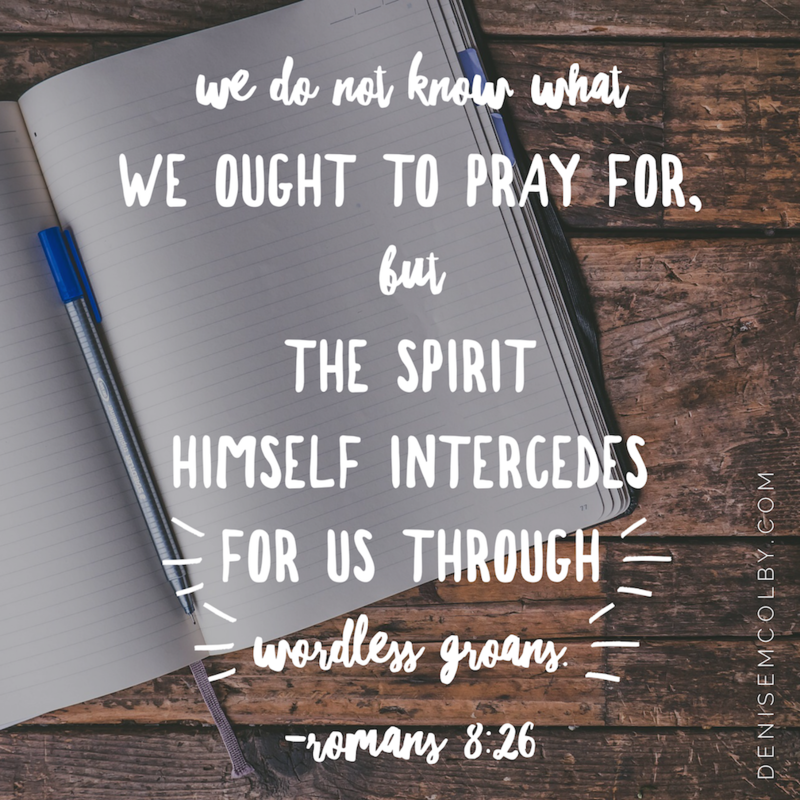 I wanted to show in my book how to write down prayers daily without it being difficult or fancy. 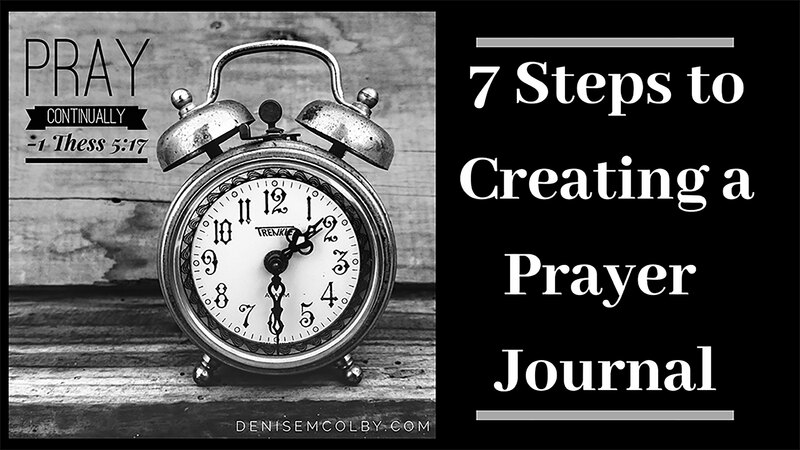 How to start a prayer journal and keep one going once you do. Lately, God’s put it on my heart to not wait for my book to be finished but to share how to do that now, and thus, this page was born. I recently pulled out all my different journals and realized I’ve been writing down prayers for over twenty years! That’s a lot of years. 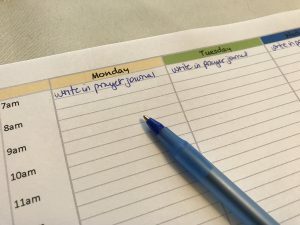 Now, sometimes I didn’t write in them every day, nor did I keep track of which prayers were answered and which weren’t. What I did notice though…. both in how I prayed and in my day. Those days when I didn’t? My day would be a little off, less focused and I struggled with my emotions more. Inviting God into my day first thing and taking the action to write it out, starts things on the right foot for me. To pray more specifically and grow closer to God. 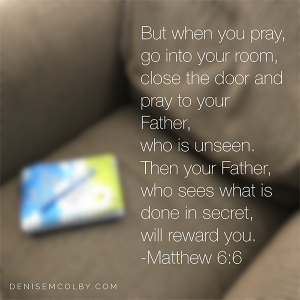 To document prayer requests so I can see how God answers prayers and how he moves in my life. 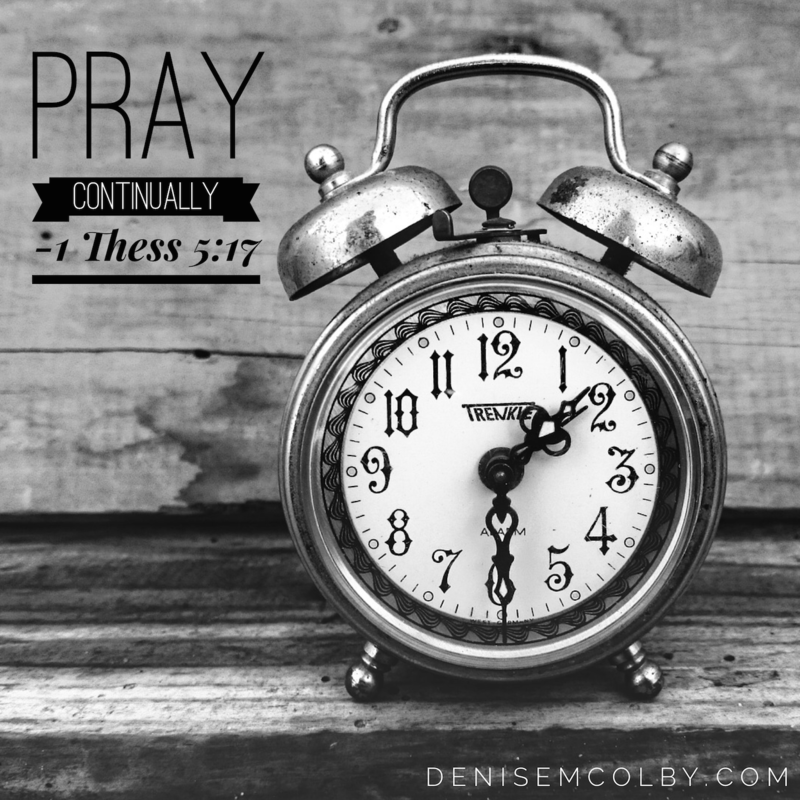 To help me focus and truly take time to pray. That last one is probably the most important to me. 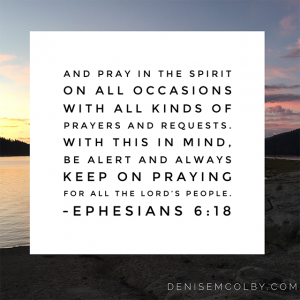 Yes I’ll admit, my mind wanders when I’m praying — to the to-do list, to the things around the room that need to be dealt with, because I’m always going 50 mph. And the more tired I am, the more distracted I get. So I’ve found writing down even just a one sentence prayer helps me stop and put God into focus. Helps me to start an open dialogue with Him, that I continue throughout the day. 1. 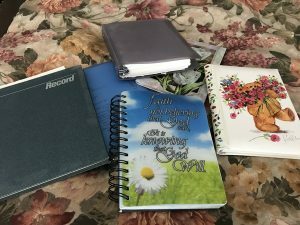 Pick out a journal to write your prayers on. This doesn’t have to be perfect. I’ve used single sheets of paper in a 5 1/2 x 8 1/2 binder to a book someone gave me as a gift. Some pages were lined and some weren’t. None of my books match. My most recent is a lined journal a friend gave me. I use both the front and the back of the page. So pick up any blank journal or page and start writing. Or if you want, I’ve created a simple blank page you can print out, cut in half and put in a 5 1/2 x 8 1/2 size binder. Or you could staple together with a piece of cardstock as a cover. Click on the words below the image of the layout you would like to download. Note: You don’t have to fill a full-page each day. Just start the next day entry on the next line. This is your own creation – there are no rules. It can vary each day depending on what’s on your heart and how much time you have. 2. Keep it in a place where you will see it and be reminded daily. I’m being completely transparent here. I keep mine in a basket in the bathroom. I see it every morning when I get up. If I choose to ignore it, it screams at me to pick it up. Sometimes I use it right there, sometimes I take it and go sit in my comfy chair near my bed. Sometimes I’m in a hurry in the morning, but I always end up in my bathroom at other parts of the day and again it reminds me. Keep a pen there with it too. 3. Try and do it at the same time every day. Doing something the same every day becomes a habit. Makes it easier to remember. If you are not able to write at the same time every day, following step number two would help even more. The key is to just do it, whenever you are able. 4. Start out with the same salutation. Make it easy on yourself. Some people get stuck here and then don’t continue. I write the date 1/1/18 and then Good Morning God. And sometimes, because it’s the same, it’s the only thing I can write for a while because my mind is so scattered. But it gets me started. 1/1/18 – Good Morning God! 5. Take two minutes to write three sentences. Start out small. Remove the pressure. You don’t have to find a 15 minute block of time. It takes about two minutes to use the restroom. You can use that time to write your salutation and two more sentences. I’ve had moments in my life where all I’ve written is “Help, God”. And God knows. And, think of it like you’re writing a personal letter to him. It doesn’t matter what you say — it’s just between the two of you. 6. Thank God for something. It doesn’t have to be deep. It could be thank you for the good sleep or that you only woke up one time (due to young children or the fact you wake up regularly in the middle of the night). Or that you were able to climb out of bed this morning. Just find something, anything to Thank God for. 7. Anything else you would like to add. Some people want to follow a specific outline, others just write whatever comes to their heart during this time. 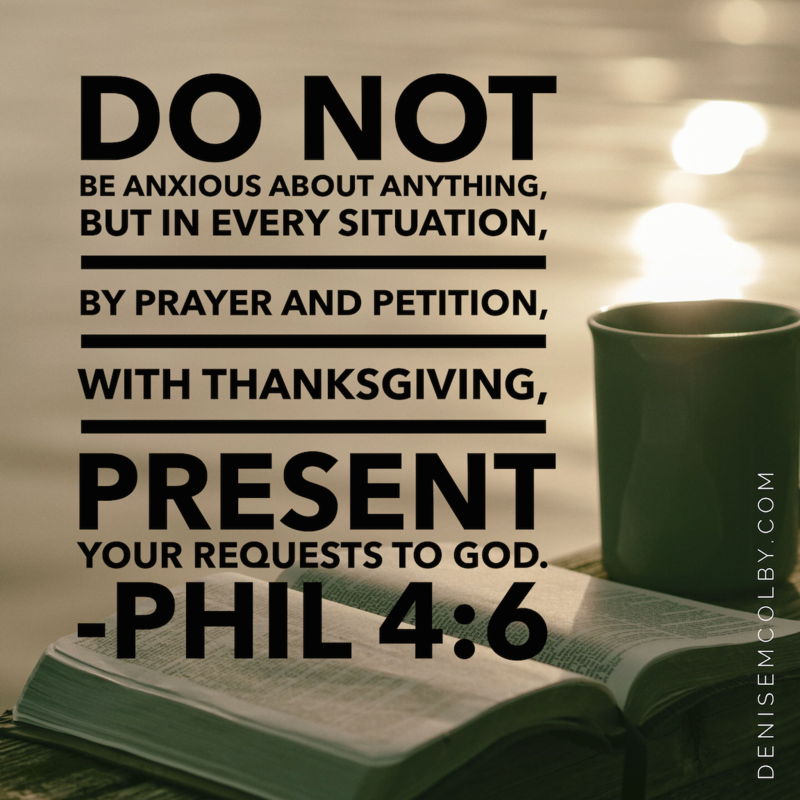 It could be about people you know who have prayer requests or something you are struggling with. You could also add a line from a worship song. My favorite – Thank you for loving me – I tend to sing it in my head as I write it. You can write Amen, at the end of each entry, or not. It’s up to you. What’s nice about your prayer journal, is it’s all yours. It doesn’t have to be perfect, it doesn’t have to be the first day of the year, month, week. God wants us to come as we are. He’s always available to meet with us. You can start any time. And if you skip a few days, just start over. What are you waiting for?